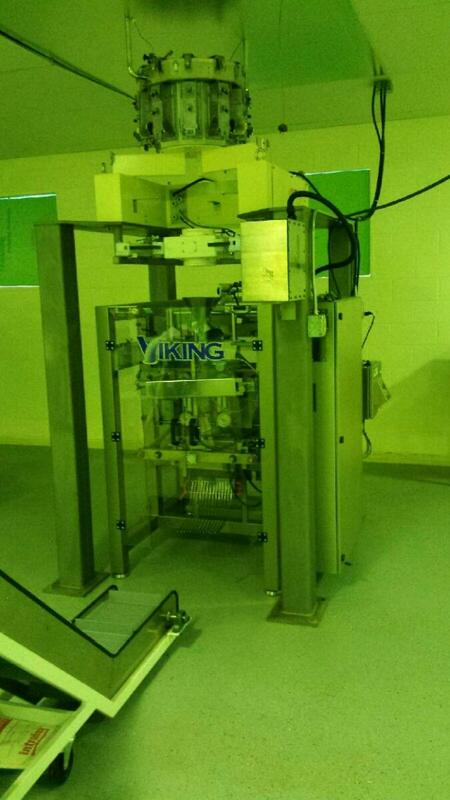 Used E250 Viking vertical form fill and seal packaging Bagger & ADW-510AC Yamato Scale for sale!!! Used E250 Viking vertical form fill and seal packaging Bagger & ADW-510AC Yamato Scale for sale!!! We have a variety of complete systems for sale!!! Used E250 Viking Bagger & ADW-510AC Yamato Scale for sale!! !